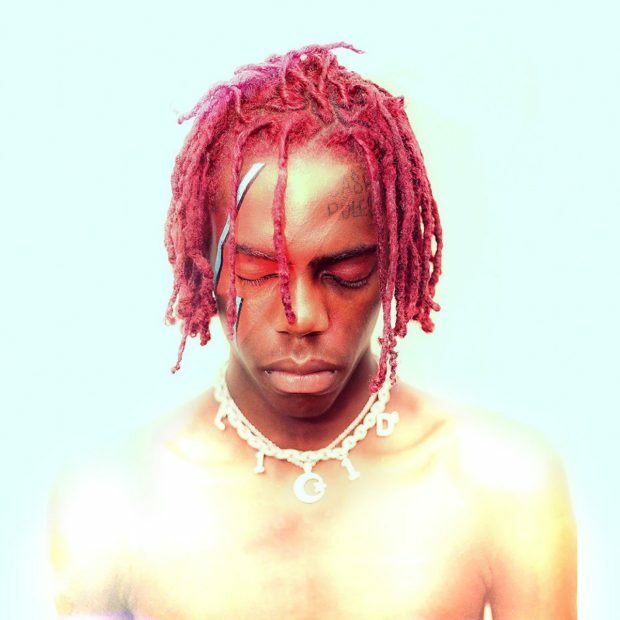 There is no denying that the Atlanta native Yung Bans has been on a hot streak since bursting onto the rap scene. Today he continued that streak releasing Vol.5 of his self titled mixtape series. The project cover art features himself with a lightning bolt painted on his face, A nod to David Bowie’s classic Aladdin Sane. Featuring artist such as YBN Nahmir, Juice WRLD and Landon Cube, This 9 track project is one that will create waves forsure check it out here now.